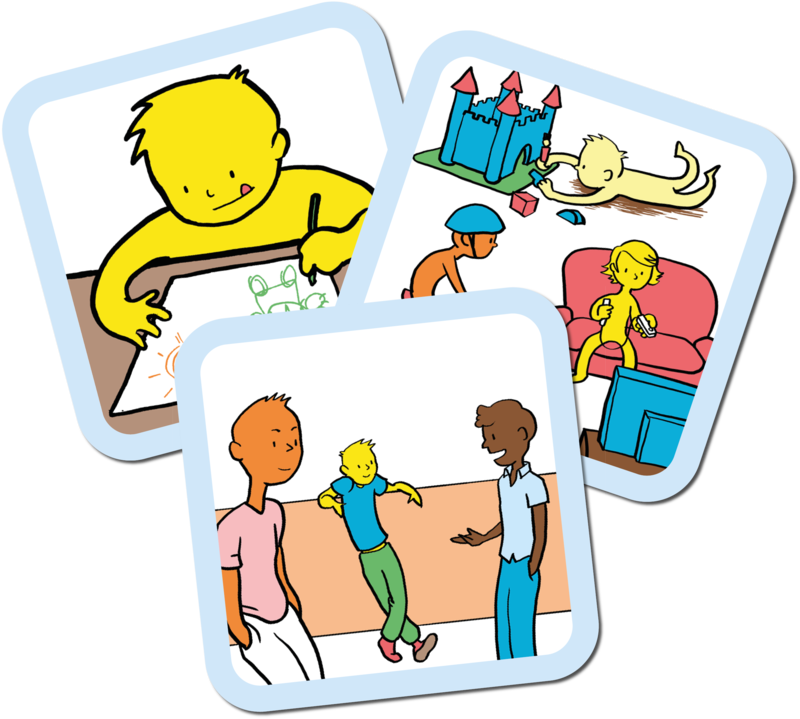 The Children and Young People’s resource helps children and young people to become more involved in the decisions that affect their lives. Listening and responding to their views helps interventions to become more targeted and effective. It gives a holistic picture of how a child or young person feels about their lives at home, at school and in the community. At each stage the following 3 areas are covered. This makes the GIRFEC and WHO ICF-CY frameworks meaningful and accessible.